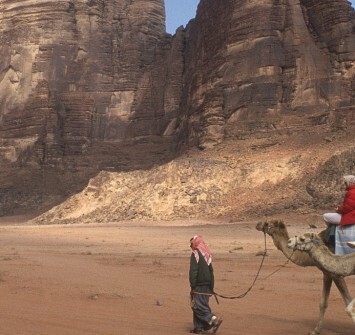 Jordan boasts a plethora of important religious sites and revered holy places, with the eastern banks of the Jordan River being home to around 100 biblical spots alone. Whether you are a religious tourist making a pilgrimage to the country’s most sacred sites, or simply a curious traveller looking to learn as much as you can about this richly diverse country, a visit to these spiritual hubs can be an intensely rewarding experience. 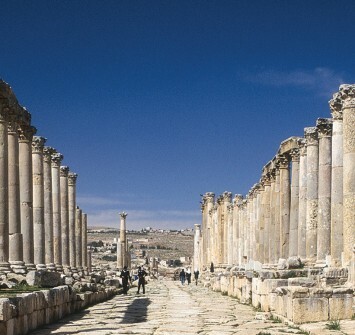 Perhaps the most famous of Jordan’s religious sites is Bethany beyond the Jordan. Three popes have made a pilgrimage to this site where John the Baptist baptised Jesus. The ancient town of Madaba, located 86km south of Amman, has been predominantly Christian since 1897 and boasts a wealth of sites of religious significance, such as St. George’s Greek Orthodox Church with its stunning mosaic map of the entire ancient Holy Land dating from 560 AD. 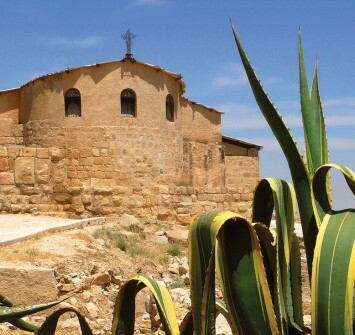 Close to Madaba is Mount Nebo – the place where Moses is reported to have drawn his last breath. Although no tomb has ever been found, the mountain range where Mount Nebo found is now one of the most spiritually relevant tourist attractions in the country. Located around 10km northwest of the charming little town of Madaba at an altitude of around 1000 meters at its highest peak, Mount Nebo is said to be the place where Moses finally saw the Promised Land before his death, and indeed to this day, the mountain provides great panoramic views out across southern Jordan, the Dead Sea, and on a clear day, all the way to Jerusalem in Israel. Perched at this point at the top of the mountain is an ancient church and visitor centre where guest scan marvel at the wonderful mosaics on display. 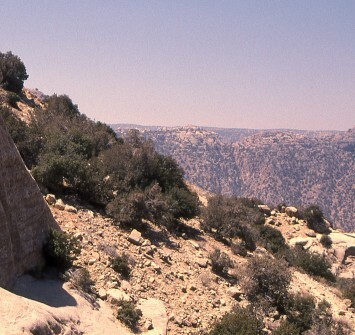 The series of peaks around Mount Nebo make great hiking and trekking trails, which are peppered with abundant springs and waterfalls including the revered biblical site of Ayoun Mousa, where Moses is said to have struck a rock with his staff and water gushed out to quench the thirst of the community and the animals. 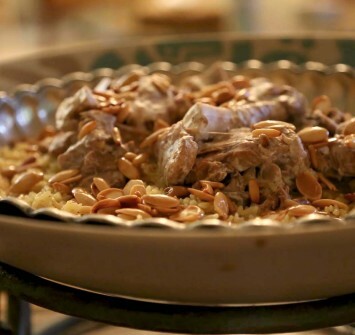 Additional pilgrimage sites include Mukawer where John the Baptist was imprisoned and beheaded by King Herod; and the walled city of Umm Ar-Rasas, which is mentioned in both the Old and New Testaments of the Bible. Excavations at the ancient site have unveiled churches and buildings with some of the finest Byzantine religious mosaics in the Middle East.